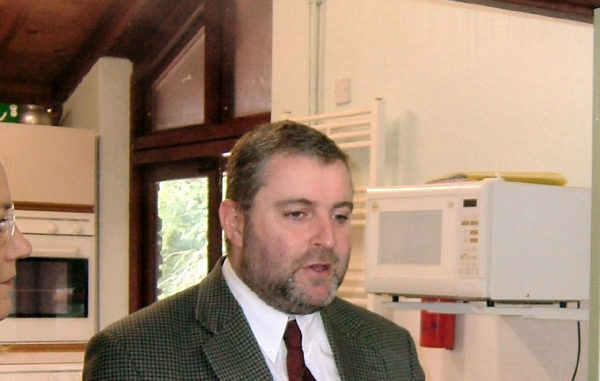 Speaker: Tony Clarke, MP for Northampton South (including Roade and neighbouring villages) 1997-2005. Entrance: Non-members £3.00. Children under 16 pay 50p.